 This category is for discontinued or obsolete electronic cigarettes, vaporizers, tanks and e-Liquids. This is a rapidly growing industry and what is modern today will be archaic tomorrow. Tobacco Solutions provides you the latest in electronic cigarette reviews and vaping news. I am giving away one VaporFi Pro 3 to a lucky winner. Just share my Pro 3 Review Facebook post to qualify. Winner will be selected on 15 August 2016. The VapeDynamics Duo is a revolutionary all in one vaporizer that may simply be the best vape to come out in 2016. I cover every feature of this device. 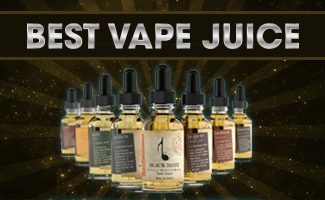 Two lucky winners will be selected on Monday 25 April 2016 to receive a 30 ml bottle of Black Note Quartet! Eleaf iStick 60W TC is one of the more recent temperature-protected additions to the company’s hugely popular iStick line. Check out my iStick TC60W review. The Wismec Presa is a 40w box mod which has adjustable voltage and wattage and designed to fit comfortably in your hand. Range is 2V-10V and 5W to 40W. In this review, I check out the new Volcano Tephra Mod with the Cauldron 1 RBA. I review the Starter Kit using the Volcano e Liquid called Lava Line. A detailed eLeaf iStick 50W review done in video format. If you're interested in purchasing this device, use my 10% off coupon included on this page. The Aspire Premium Kit with Nautilus Mini Tank has many standard features. Additional features include Bottom Vertical Coils (BVC) and ceramic wicking. The eLeaf iStick 20w is great for intermediate vapers who are ready to begin customizing how they vape. Check out my review and coupon code. 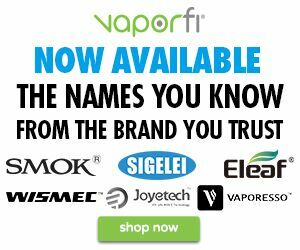 Is The Kanger Protank 3 Better Than The Protank 2? 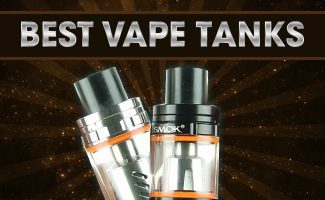 Is the Kanger Protank 3 better than the Protank 2? This Protank 3 review may surprise you. I discuss the dual coil atomizers, vapor and flavor of both. 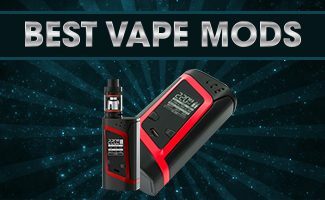 KangerTech made the Evod e cig famous. The Bilstar Evod starter kit does a great job in capturing the magic of the original Evod kit. Buy it for 10% off.